You know our love for some interior decor here at the Romanski Group in Lafayette, IN. 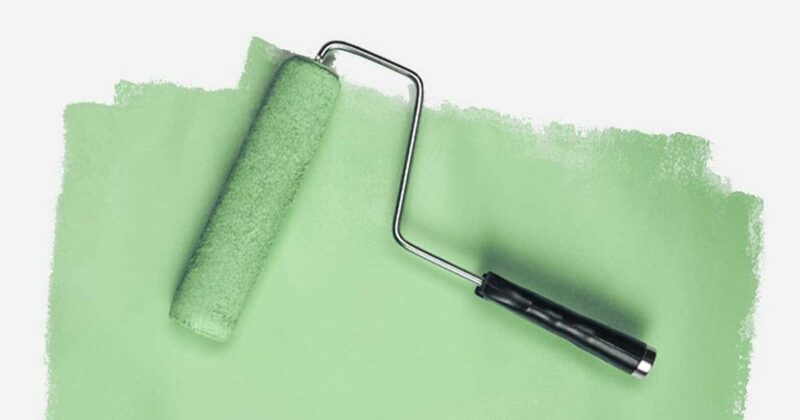 As you dig into the secret spaces of your house to organize and clean with the arrival of Spring, consider painting your walls to give your place a fresh look! 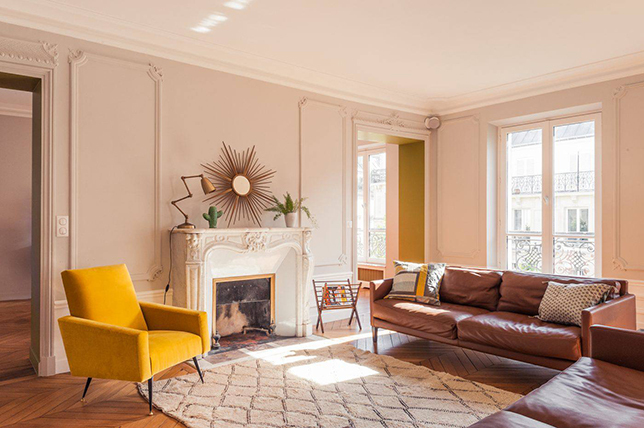 We’ll walk through the daunting task of picking the perfect color by giving you a glimpse of some of the colors trending in 2019. While the grays and whites are still in, there are some amazing colors out there coming around the bend. Keep your mind open to some of these amazing colors to keep your home timeless but trendy! Okay, there are a couple of different Jewel Tones out there catching our eye. Mustard is one, but there’s a dark green that’s got everyone’s attention. Night Watch is the one they’re noting. According to Behr, their Color Trend of the year is “Blueprint S470-5.” We are not mad about it. The Blues are back, baby! Many companies also note deep dark, navy blues for this year. 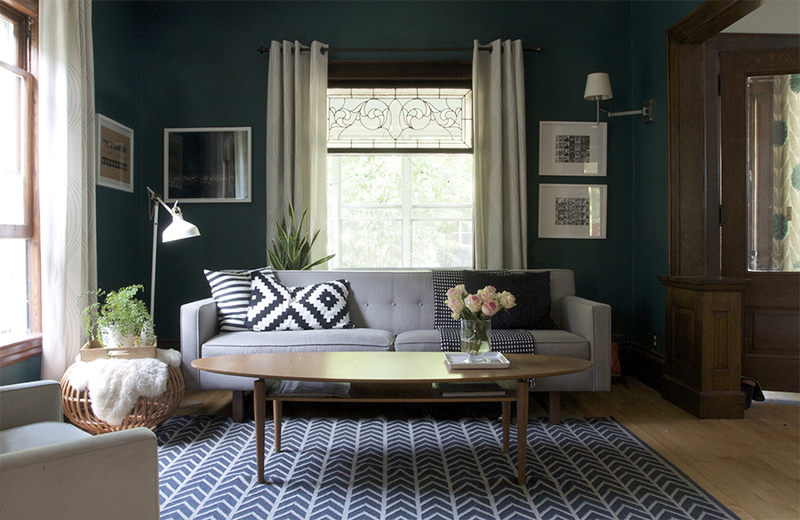 They’re putting all sorts of blues together in the same room, and we love it! Click here to see photos of some pretty amazing blues by the Spruce. 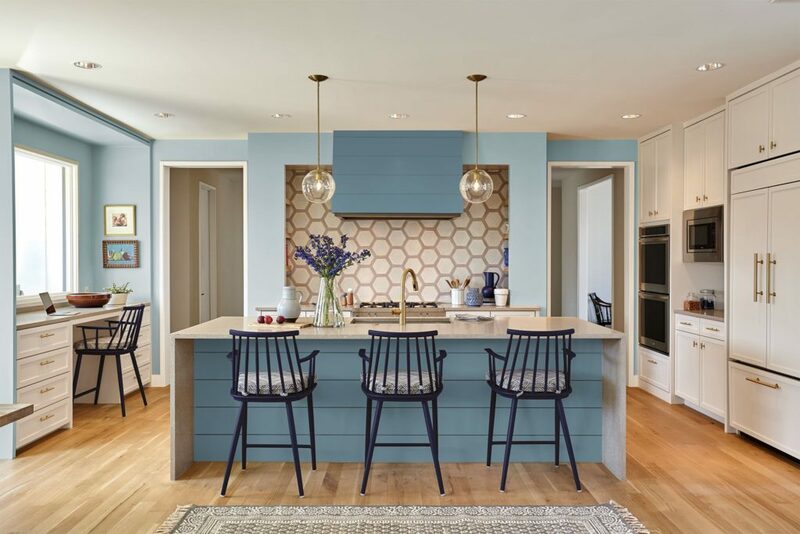 There are other blues out there though to note such as: “HGTV Home by Sherwin Williams: Reflecting Pool.” We recommend you check that one too for a lighter blue! For a brighter clay/orange-y color check out Valspar: Orange Slice 2002-1B. It’ll bring life to your room as an accent wall or overall color! Grays are in, and we are okay with it. Here are just a few of our suggestions in the gray category! Click each color name for a variety of color suggestions/pictures among the general title.